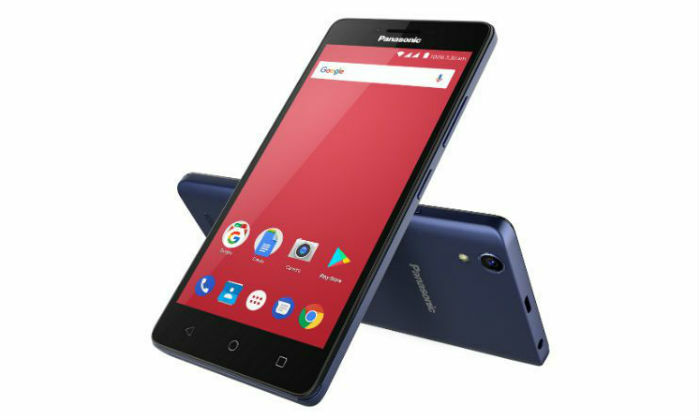 Panasonic launches Panasonic P95, the new smartphone of its P-series in India on Monday. The company has informed that the Panasonic P95 handset comes with Qualcomm Snapdragon 210 processor and 4G VoLTE support. 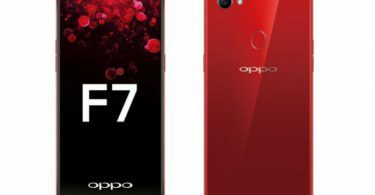 This handset will get Rs 4,999. 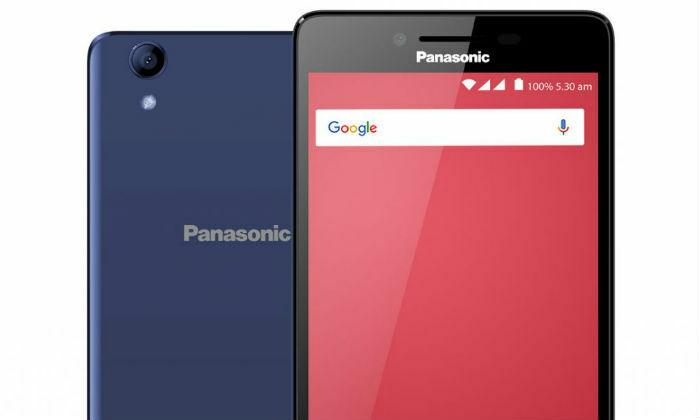 The funny thing is that this smartphone from Panasonic will be sold for Rs 3,999 in the Flipkart Big Shopping Days sale starting May 13. The handset has been made available in blue, gold and dark gray colors. 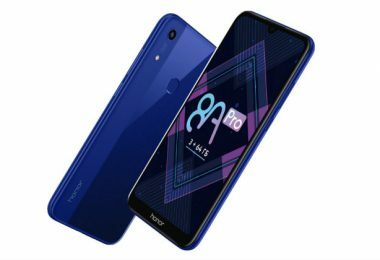 Considering the price, it can be said that the Panasonic P95 clash will come from cheap handsets of brands like Xiaomi and Nokia. It has been claimed that Panasonic P95 comes with zero shutter lag. 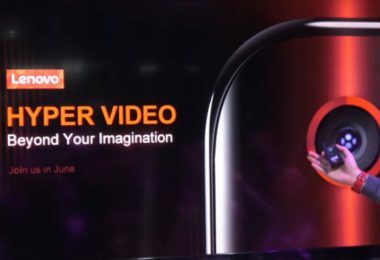 This means that users will be able to capture pictures without any delay. There is also a professional mode by which you will be able to control exposure. There is also Red-Eye Reduction feature. Auto-scene is the detection mode in which the phone’s camera automatically adjusts according to background conditions. The funny thing is that the phone comes with the Face and Voice Recognition feature. Speaking of camera setup, the Panasonic P95 has an 8-megapixel rear camera, which is equipped with autofocus and LED flash. 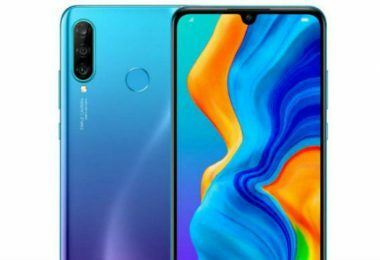 A 5-megapixel selfie camera is provided on the front panel. 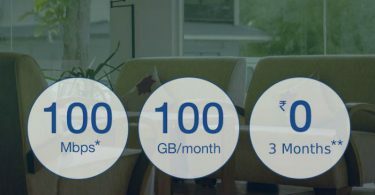 Inbuilt storage is 16 GB and if needed, up to 128 GB microSD card will be used.